The first one is a gluten-free version with a oat flour base. This cookie is slightly more “cake-like” as it lifts a bit during the baking process. It has just the right amount of peppermint in them and is loaded with chocolate chips and chocolate chunks. 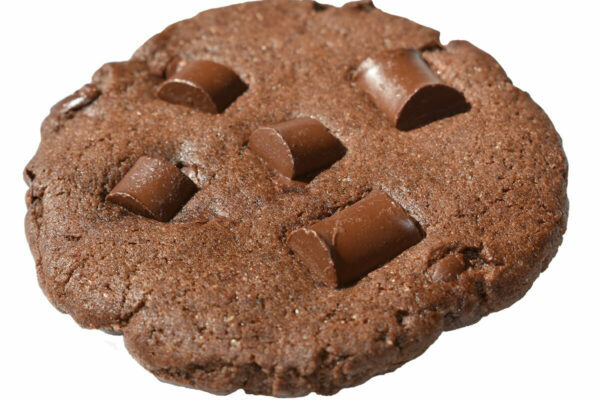 This is my new favourite gluten-free cookie and makes a great addition to our personalized gluten-free cookie gifts. This one is more crunchy compared to the gluten-free version. 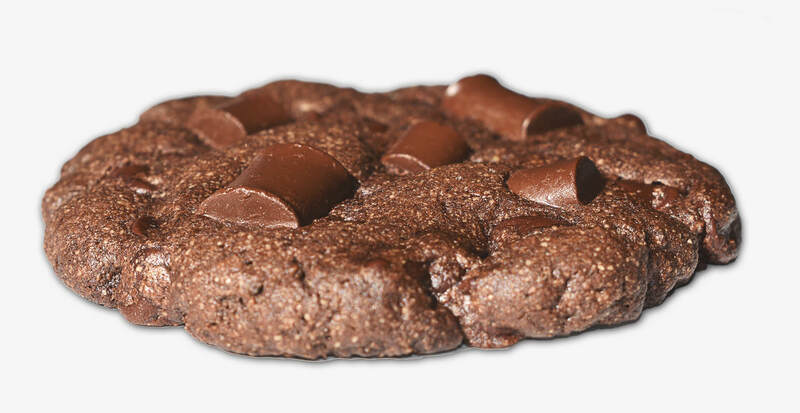 It is really quite amazing how the combination and chocolate and peppermint makes this cookie so tasty. 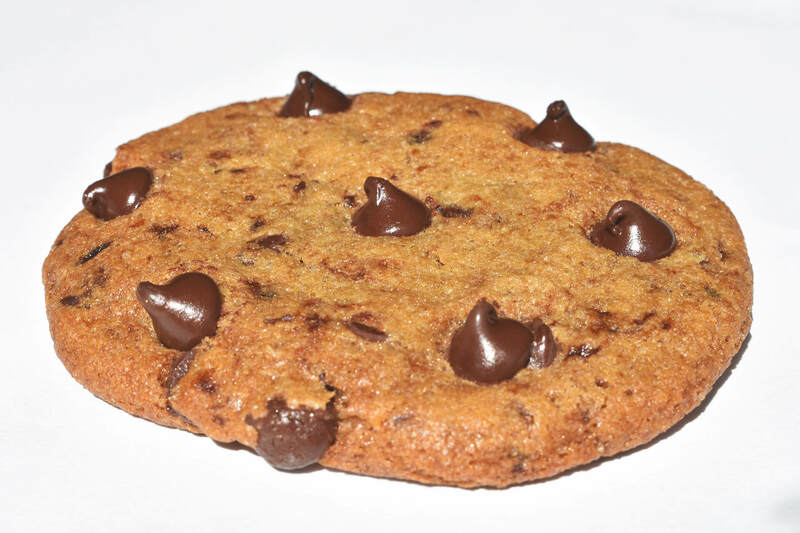 We pack chocolate chunks on top and it is filled with chocolate chips inside. This cookie has a real “kick” to it. Coffee lovers will really appreciate this cookie. 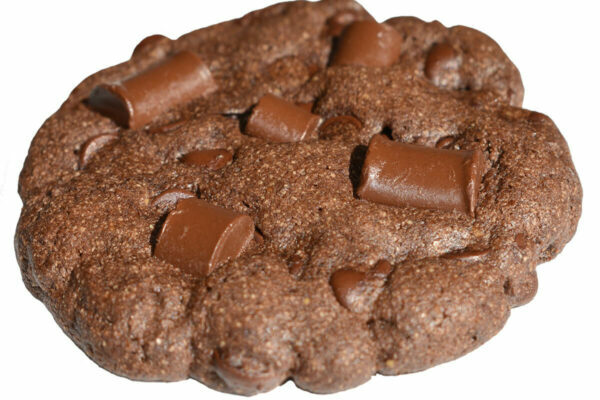 The combination of chocolate and coffee makes this cookie very good. We also pack chocolate chips on top before baking to make them look decadent. All three cookies are now available in our Create Your Own Cookie Gift area and are also included in some of our more popular gifts. We make personalized cookie gifts that embody goodness. We locally deliver our cookie bouquets, cookie grams, jars, gift baskets and boxes in Oakville, Burlington, Hamilton, Stoney Creek, Dundas, Mississauga and across Toronto. If your gift recipient lives in one of the above areas then be sure to check the page to see what the most popular gifts are. We also deliver our cookie gift boxes across Canada with special expedited delivery. Better Cookies.ca is a small Canadian business with a really big heart. 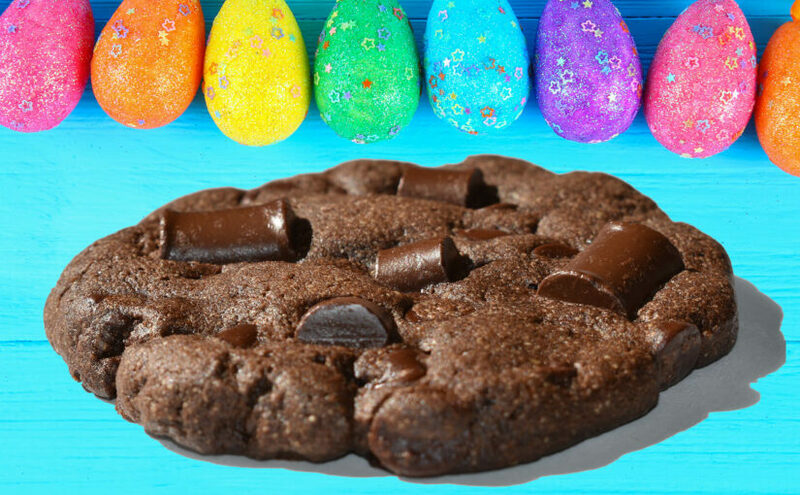 We look forward to making many personalized cookie gifts this Spring and Easter. 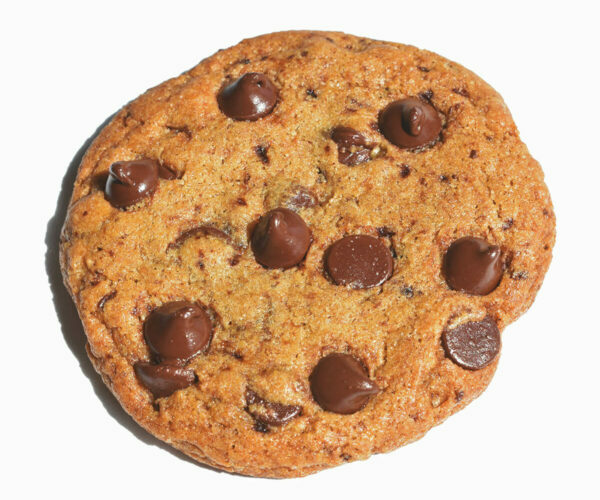 Previous Previous post: What are the best cookies for delivery in Canada?